The long term banner is a banner that is used for branding outdoor spaces that need branding with more longevity. Long term banners can be custom sized to fit any outdoor branding space. 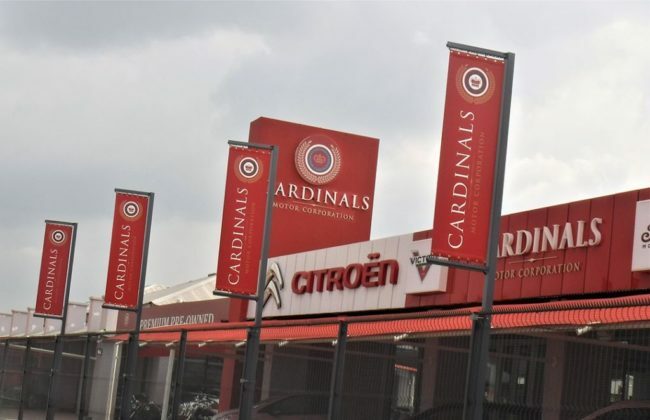 These banners are very popular with businesses and retailers who have large parking areas or need to display a branding message to the public for a period of time.